Come Support The Pet Project Malaysia 2014! Witness an amazing performance at The Pet Project Malaysia 2014 tonight – June 14th 7pm, Black Box @ Publika! 130 young kids shall enchant you with captivating dances and inspiring animal welfare messages. Show your support to these awesome kids that have practiced extremely hard for the past 6 mon..
Pamper yourself with mille crepes and macarons in a variety of unique flavors. Up to 45% discount when you enjoy a leisurely high tea there! Download KindMeal.my mobile app for free coupons and instant dining, no booking & printing needed. Want to get a cute, exclusive Animal Tee? Here's how you can get one.. for FREE! Just try out one of the delicious meat-free meals from participating restaurants on KindMeal.my and you're entered into our lucky draw to win one of AnimalCare's popular tees! Enjoy great food, save animal lives and .. Animal World Cup: Olé, Olé, Olé! Olé, Olé, Olé! Thus begins the world's most exciting sporting event. Where nations clash and friendships bond; With tears shed and victors born; Exhausting nights and zombie days; Keep up the fight and party all the way! And our beloved friends shall join us in this greatest party on Earth. Enjoy ..
Do what you do best in. Enjoy mouth-watering meat-free meals at amazing prices now at Get your free KindMeal.my coupon and dine instantly with our mobile app. No upfront payment, booking or printing needed. 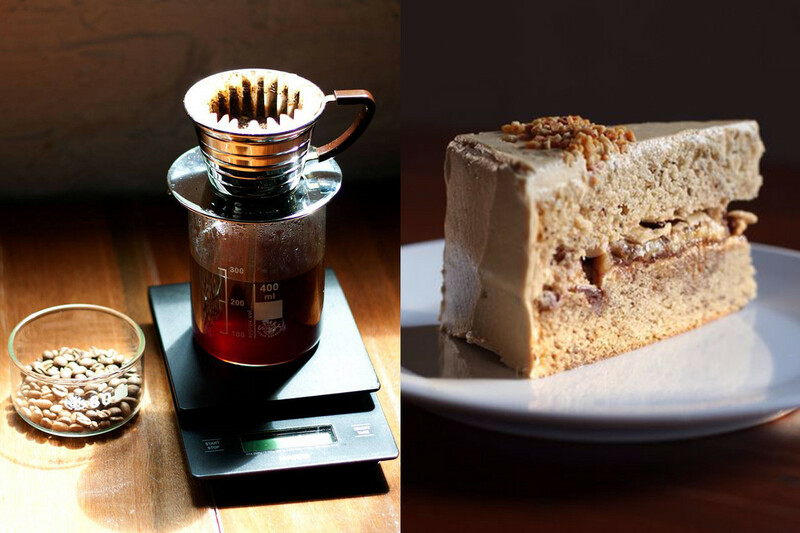 Coffee & cake at its very best. VCR. Indulge in VCR's signature single origins filtered coffee and The King, richly layered with peanut butter frosting, banana slices and chocolate. Their amazing baristas double as pet rescuers that save & sterilize stray cats around neighborhood. Enjoy an unfor..
A 32 year old man, from Blackpool, UK named Leighton Naylor has made a lifejacket for his pet fish named Einstein. Einstein was a healthy fish who had been learning to do tricks when he was struck with the illness that affected his swim bladder, making it impossible for him to swim anymore. Einst..
Save Lives with Your Blog! Have a blog or website? All it takes is a few minutes of your time, and you can forever change the lives of both humans and animals by encouraging meat-free meals. Insert our KindMeal.my widget to feature delicious meat-free meals. Save lives, health, environment and mo..
Latest Green Talk RM50 Voucher Winners are out! Congratulations to See Sue May, Kit Leng Kuan, Suki Lee, Chin Ko Hsin, Michelle Lee, Karen Da Costa and Chloe Ong! These lucky winners can enjoy a sumptuous vegan organic meal at Green Talk Subang Jaya, which offers a wide selection of healthy and de..
Beware.. this video will make you very, very sleepy! Watch as these cute little animals sleep and snore. Did you even know that they snore or heard of the sound? They are so adorable that you'd wish you can give them a little peck on the cheek and wish them sweet dreams. And you, in front of the ..